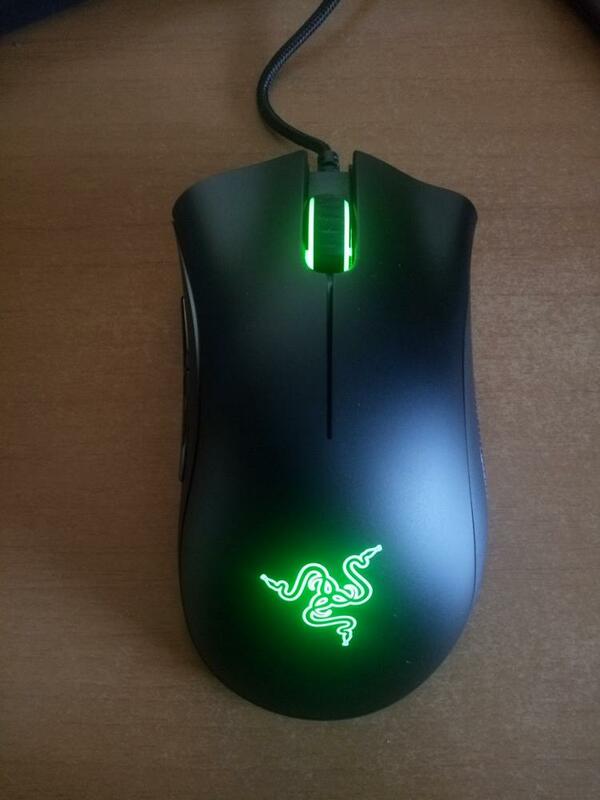 The Razer DeathAdder continues to offer gamers the most comfortable gaming experience ever. Perfectly designed to fit snugly under your palm, or control just as well with a claw-grip. The fulcrum over which the two large main buttons sit is designed to have the perfect bounce back to your fingers – providing absolute assurance that you've actuated the switch beneath. 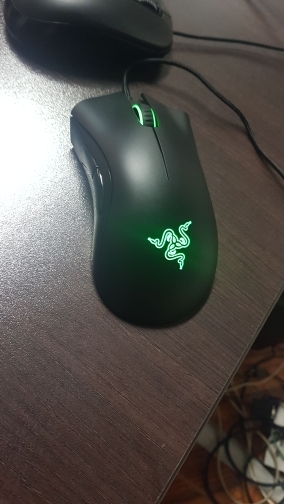 Whether you are playing at fast or low speeds, the Deathadder Essential will always respond onscreen with exacting accuracy and the organic fluidity only possible with an optical sensor.